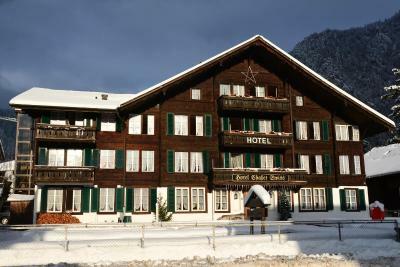 Lock in a great price for Hotel Chalet Swiss – rated 8.1 by recent guests! Upon arriving the staff at the front desk were friendly and informed us about the town, near by ski slopes, and had maps/bus passes for us. Beds were very comfortable. 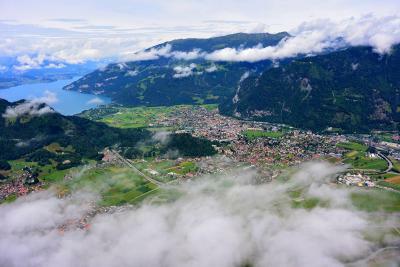 The location was great; the hotel is situated in a quite area with a view of the surrounding mountains and only a 8-10 minute walk to the center of town. 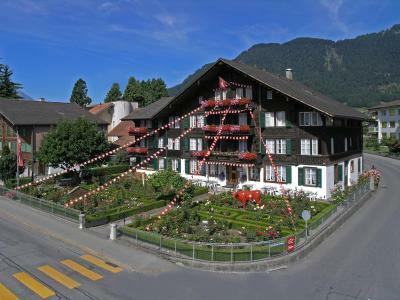 We wanted a room in the center of Interlaken, but a quiet location. We found it! 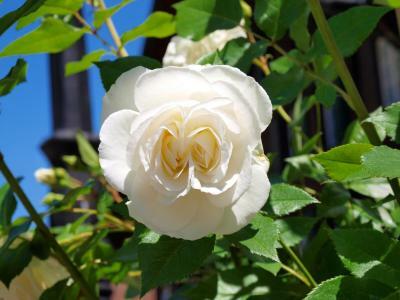 The hotel is clean, comfortable, with a complete breakfast and extremely helpful staff. Excellent concierge, front office helped with 1 day travel guide. We felt very welcome. Mountain view out of the room, cows and bells was nice window view/sound check in the morning :)) These are so authentic things for Swiss. The staffs are super friendly and the location is at a good place because it's walking distance to most of the town! The breakfast was excellent and the staff at restaurant pretty helpful. 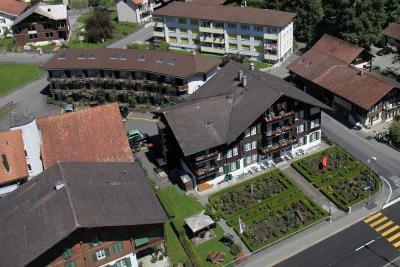 The infra was good and it was a typical swiss hotel. Great location. Amazing views of the mountains. 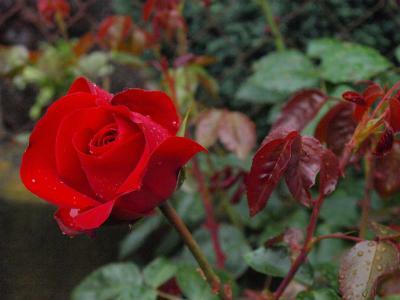 The staff are very friendly and super helpful in terms of area activities. 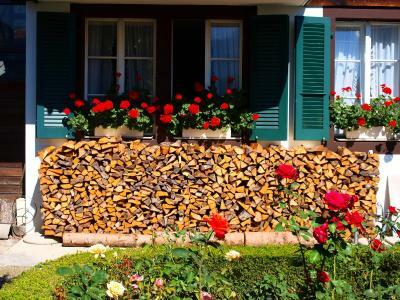 The property was simple, quaint and well maintained given it's age. The staff were very polite and helpful with many recommendations. 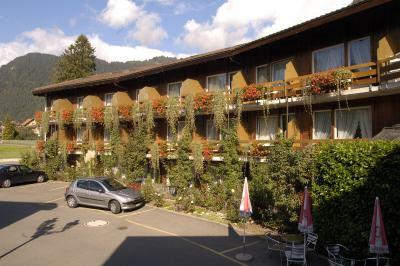 Hotel Chalet Swiss This rating is a reflection of how the property compares to the industry standard when it comes to price, facilities and services available. It's based on a self-evaluation by the property. Use this rating to help choose your stay! 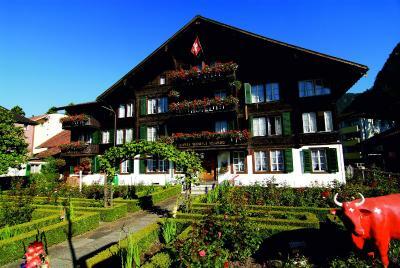 Built in 1862, this traditional chalet-style hotel in Interlaken offers panoramic views of the Eiger, Mönch, and Jungfrau Mountains. 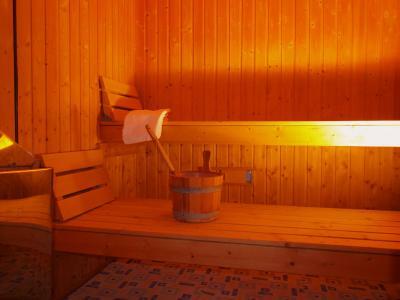 Guests can use its sauna and hot tub, enjoy a drink at the bar, and benefit from free WiFi access. 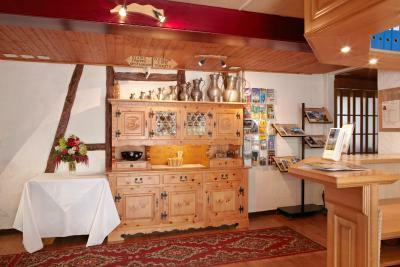 The rooms are rustically furnished in a traditional Swiss chalet style. They feature cable TV, a safe, and a bathroom with hairdryer. 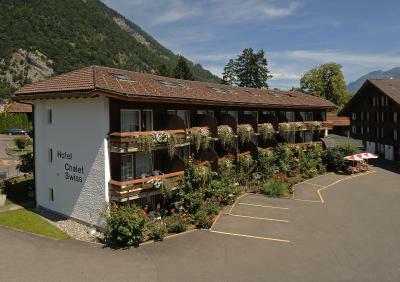 In summer, Chalet Swiss provides bicycles free of charge. In winter, the ski bus to the Jungfrau ski area stops right outside. 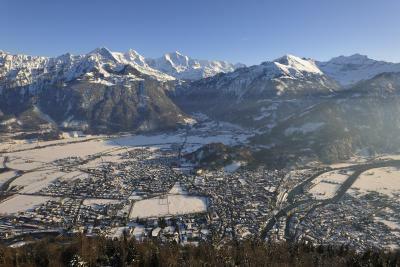 Guests can use Interlaken’s public buses free of charge. 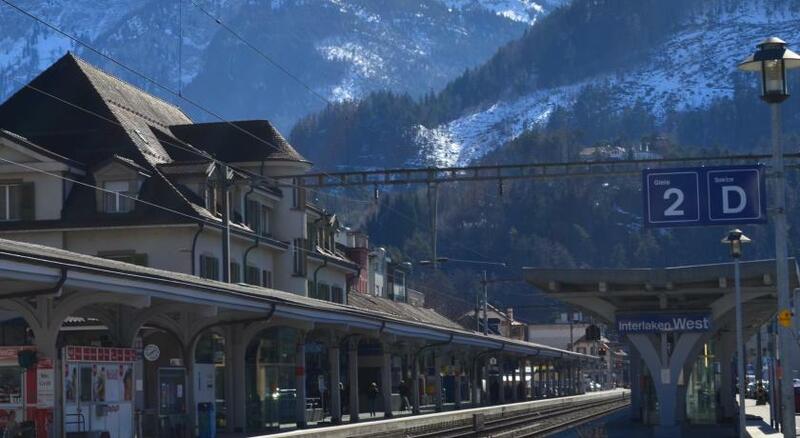 The Interlaken West Train Station is an 8-minute walk away. 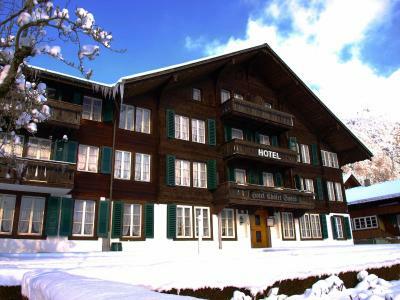 When would you like to stay at Hotel Chalet Swiss? Spacious room with a south-facing balcony. Car parking is free of charge for superior rooms. 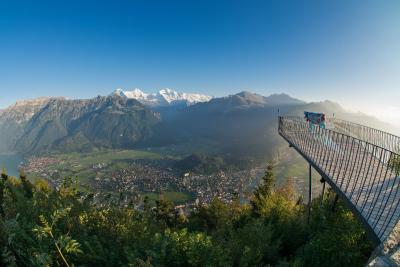 Private parking is available on site (reservation is not needed) and costs CHF 5 per day. Room with attached bathroom with cable TV. Spacious room with a gallery and a south-facing balcony. This family room has a south-facing balcony. 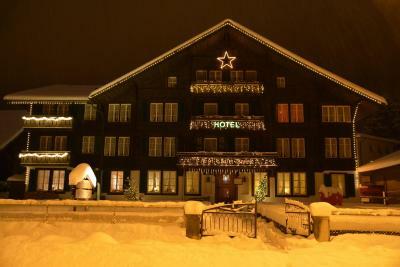 House Rules Hotel Chalet Swiss takes special requests – add in the next step! 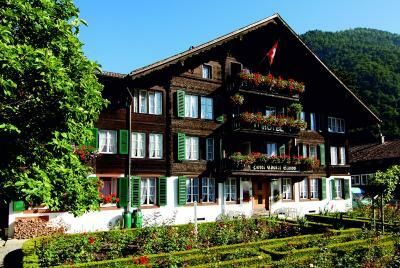 Other Hotel Chalet Swiss accepts these cards and reserves the right to temporarily hold an amount prior to arrival. 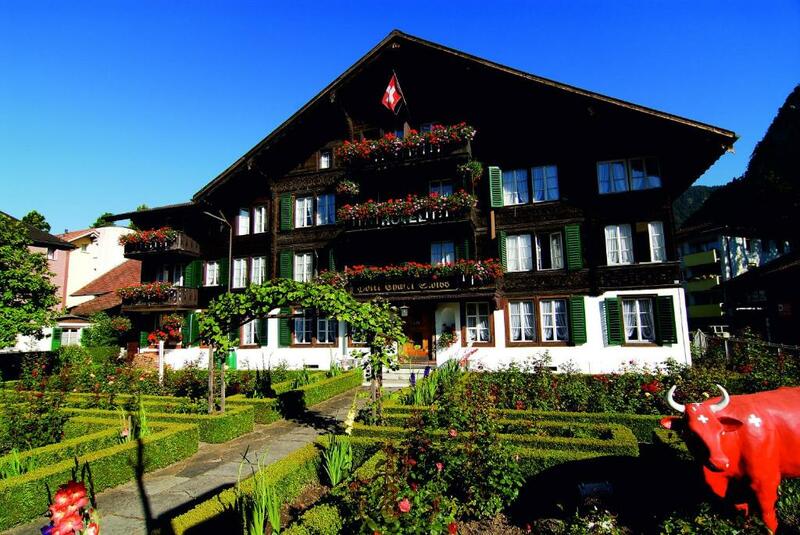 Hotel Chalet Swiss accepts these cards and reserves the right to temporarily hold an amount prior to arrival. Breakfast was "ok" considering there was a full kitchen on site. It was comprised of a simple variety of food i.e cereal, yogurt, bread, boiled eggs, deli slices, and cheese. And while eating a staff member hovered over us which made us feel rushed, and uneasy. Compared to our other stays in Europe we found the price was very high for the few days we stayed. 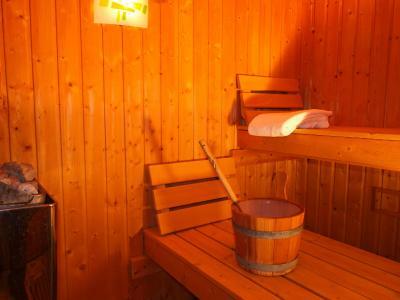 Excellent location with good facilities and easy access to public transport. Special shout out to Marianne whose recommendations were excellent. Very friendly hotel! Staff couldn’t be more helpful. 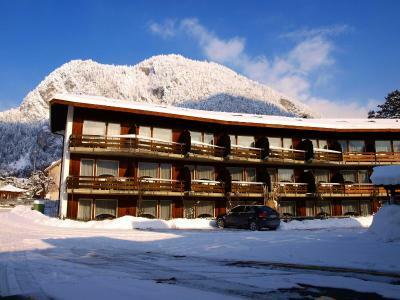 Very good location, nice, clean room with beautiful mountain views. Breakfast simple with a good selection. The receptionist lady (shame I can't remember her name) was very helpful, gave me very good advice on planning my trip to the mountains. Definitely would come back to stay there. 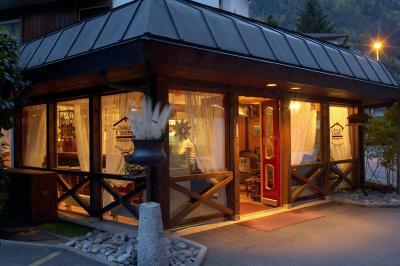 Good location and interesting chalet for a local, authentic experience. We stayed in the room with a balcony and the view to the mountains was great! Rather poor breakfast because of the lack of options, especially for hot food, and the chalet is pretty old so expect a lot of noise and to hear your neighbours. Perfect location, price and room. Not able to cook our own meal. Quite near the train station, restaurants, supermarket and pharmacy. This was a cosy hotel that served my purpose very well. I was a teacher who was travelling with a school group and ended up with a student at the Alpine Hospital having their appendix out! This hotel is just a short walk to the hospital. The staff were very accomodating, helped me organise my luggage that had to catch up with me, did a late checkin for the students mother who arrived very early (2am!) one morning. The room was very comfortable (albeit quite small), the bed was perfect, bathroom clean, shower hot. Breakfast was excellent. 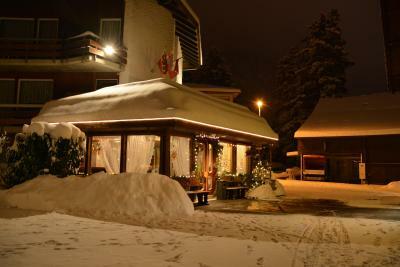 There is also a bar that attached the hotel that was very cosy and the owner? was also the bar tender and very happy to have a late night chat! There is a modern lift that has been added to the building that was most welcome. The hotel was also a very short walk into the centre of town (<10min). The bed seemed a little too firm, there was no topper at all and it was two twin beds put next to each other to make it a king bed. Hard to really cuddle into my partner since there's a crack down the middle of the bed from two bed pushed next to each other!